My first published book was made in 1959. It was called 'The Bull'. A short story following the escapades of a handsome, if somewhat angry bull. 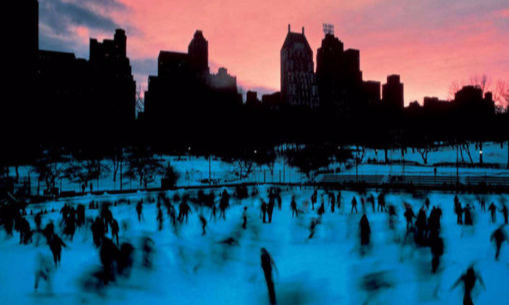 Of course it never made it to the New York Top List of Books as it lacked a certain finesse. Yet the nine year old author was proud to have penned a novel. Some while later, today finds me enjoying the art of words in an altogether more delicious way. One picture may speak a thousand words, yet those thousand words can build a film script. 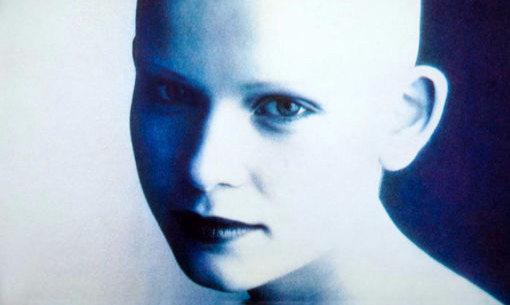 The combination of having been behind the lens, as photo-journalist and passionate wordsmith makes it somewhat inevitable to end up writing screenplays as well as novels and photographing continuously. More recently with a collective range of 10 languages, my wife and I have been fortunate enough to be asked to translate some great titles. 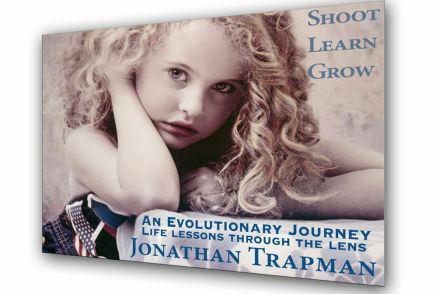 Shoot Learn Grow - An Evolutionary Journey brings some of Jonathan's most iconic images to the reader along with the amazing, incredible and life tutoring lessons they gifted. A five decades long career in photography covering photojournalism, advertising and humanitarian projects gives the reader insight into how life in whatever form can bring insight, learning and the chance for personal growth, no matter what we do or who we are. 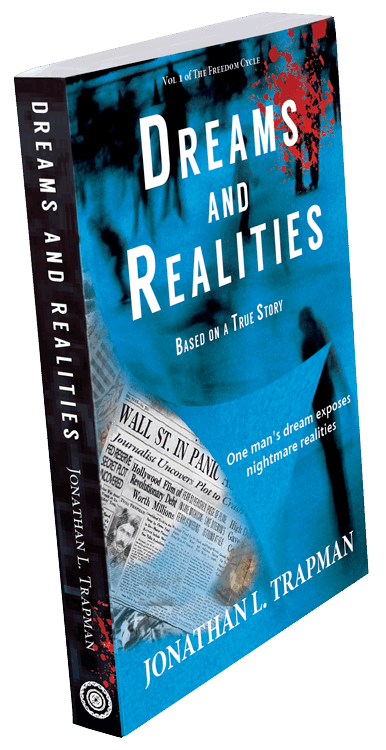 The long awaited book Dreams and Realities is out in print and Kindle. This first of seven novels in the Freedom Cycle brings us into a world where dreams, realities, truth, lies, hopes and fears become the woof and warp behind which is woven a terrifying future. You can find out more from the Freedom Cycle website on the series of 7 books making up this set. 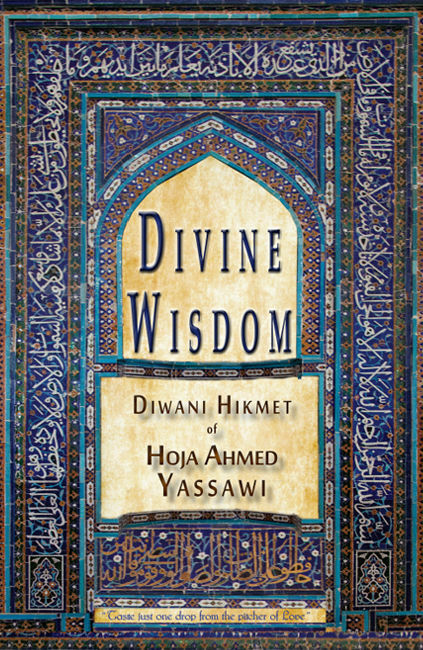 In December 2013 we finished, after almost a year's work translating into English from the original Chagatai, the near 1000 year old never before published in English, poetic masterpiece of Sufi mystic poet, Hoja Ahmed Yassawi's 'Divine Wisdom' (Diwani Hikmet). The book has already received praise and interest from scholars and heads of faith worldwide as a treasure a thousand years in the waiting. This Sufi mystic, who the great Sufi poet Rumi admitted was one of his main inspirations and mentors, is today celebrated as Central Asia's and Kazakhstan's very own Shakespeare or John Donne. 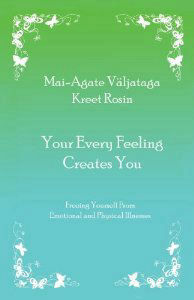 In 2011 Virve, my wife and I published the English translation of Estonian writer and healer, Kreet Rosin's 'Your Every Feeling Creates You'.